Microwave drying machinery and equipment is a new oil refining technology developed in modern times. According to foreign data, its development speed is far more than that of the same period. 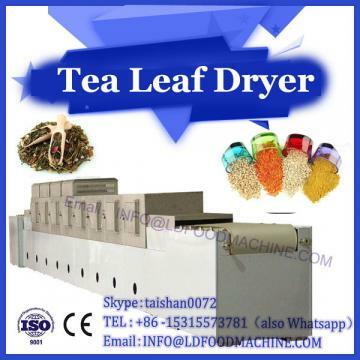 It is well known that microwave drying equipment has direct and significant advantages in improving refining rate and oil quality. 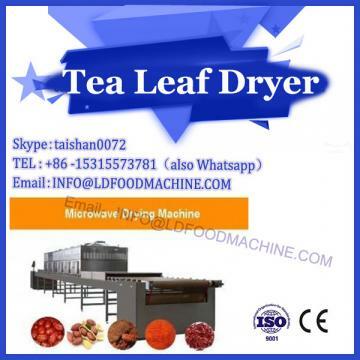 Compared with traditional chemical refining, microwave drying equipment has the following advantages: while obtaining high-quality product oil, high-quality mixed fatty acids can be obtained directly. There is no loss of neutral oil caused by saponification and emulsification of neutral oil, and there is no pollution of soap foot and waste water to the environment. 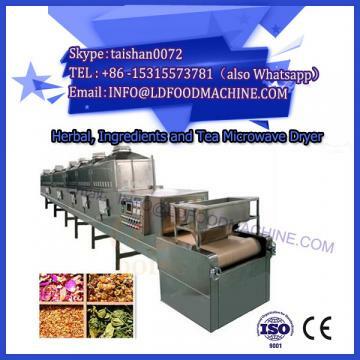 At present, domestic microwave drying machinery and equipment are mainly used for the refinement of rice bran oil. There are few factories producing rapeseed oil by physical refining technology in China. The output of rapeseed in China ranks first in the world. Rapeseed oil is a large amount of edible oil in China. With the development of China's oil industry, people's living standards have been improved continuously. The status of oil refining, we used physical refining technology in rapeseed oil production of advanced cooking oil promotion and utilization of research and exploration. Satisfactory results have been obtained by industrial production test. The indexes of the finished oil meet the national standards and meet the requirements of industrial production. The physical refining process of rapeseed oil is advanced and feasible. The process of oil physical refining consists of two main processes: oil pretreatment and distillation and deacidification. Pretreatment includes removal of impurities, degumming, removal of trace metal ions and decolorization. Distillation deacidification includes deacidification, deacidification and deodorization. The pretreatment technology of oil plays a vital role in the physical refining process. Oil pretreatment process has a greater impact on product quality, storage stability and sensory characteristics than distillation deacidification process. The selection of pretreatment conditions and parameters depends on the quality and characteristics of the crude oil itself. According to the characteristics and quality of different oil products, different pretreatment methods are adopted. Before distillation and deacidification of oils and fats, impurities must be removed in advance. These impurities include adhesive substances, phospholipids (hydrated and non-hydrated phospholipids), thermosensitive substances and pigments such as trace metal ions in oils. The above impurities can be effectively removed by reasonable process and operation parameters.